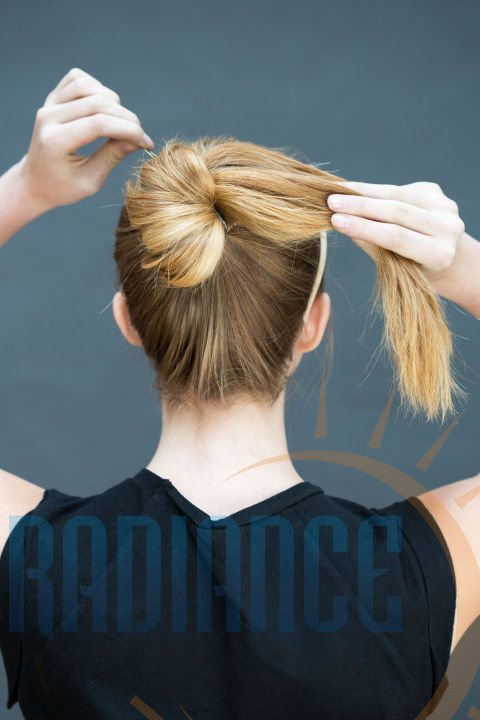 This off duty ballerina bun will make you look effortlessly polished. 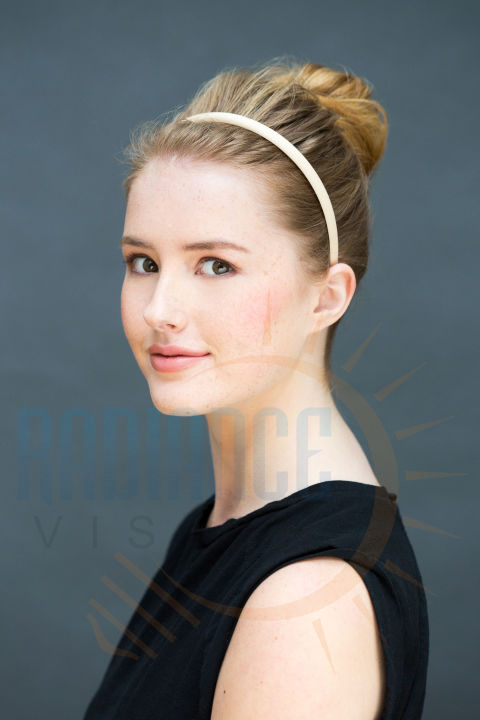 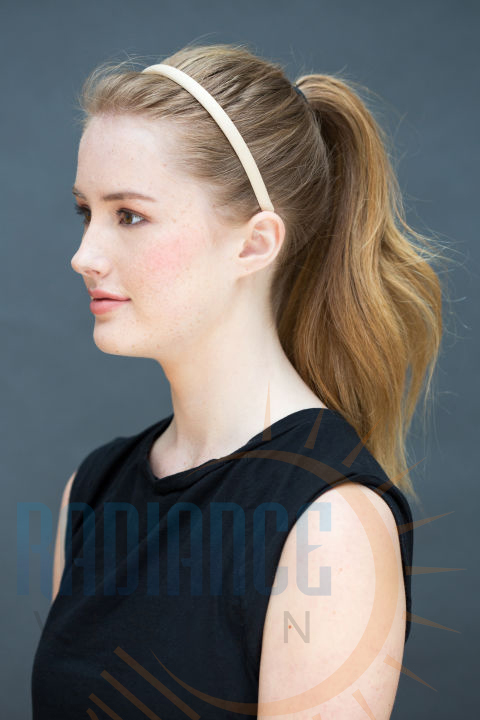 Pull hair into a high pony and lock down any flyways with an elastic headband laid about an inch from your hairline. 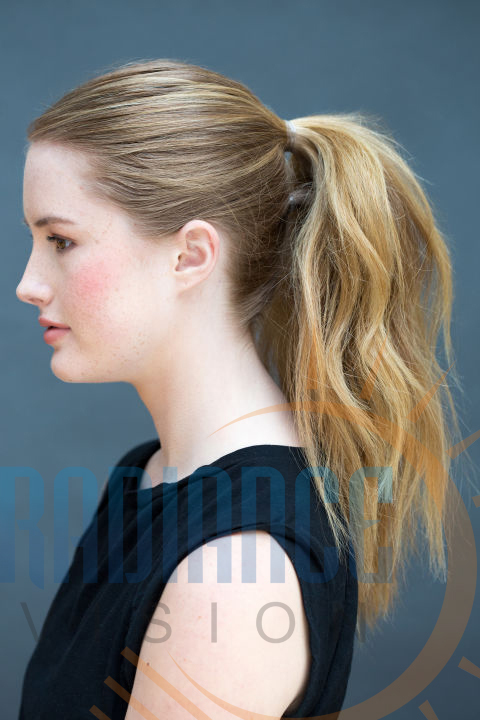 “If your hair looks a little greasy, spray TRESemme Fresh Start Volumizing Dry Shampoo right at the roots first,” suggests Peña. 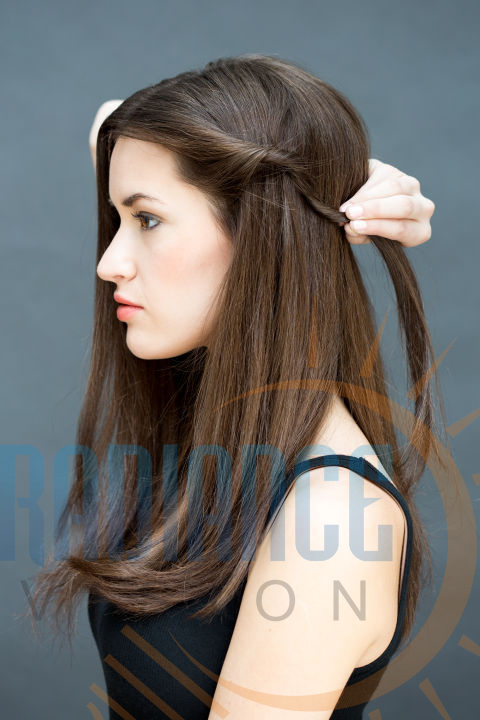 Pull the hair above your ears into a half-up half-down pony, leaving the hair beneath your ears loose. 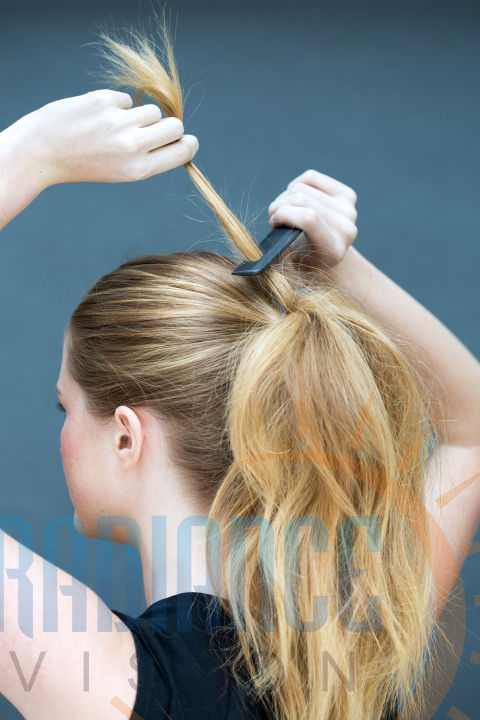 “Use a boar bristle brush to sweep hair into the top pony to create smooth lines and no bubbles on the sides,” says Peña. 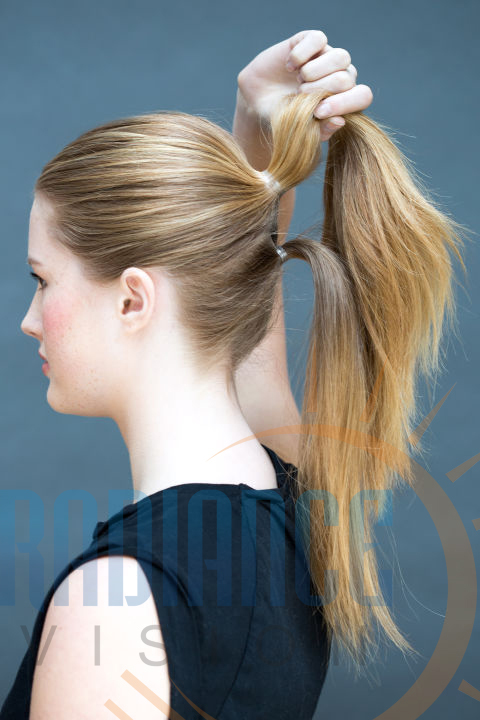 Tease the top ponytail using a comb to create fullness. 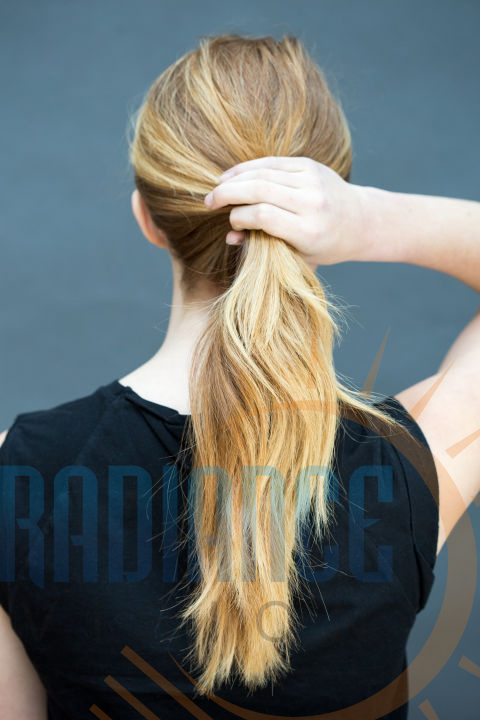 “As a finishing touch, if hair needs polishing, apply a small drop of TRESemme Smooth & Silky No Frizz Shine Spray; through the length of both ponytails,” says Peña. 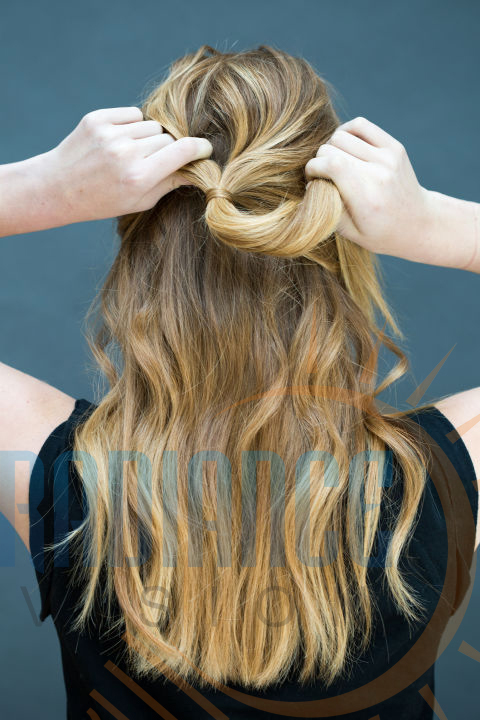 Give your down ‘do an easy upgrade. 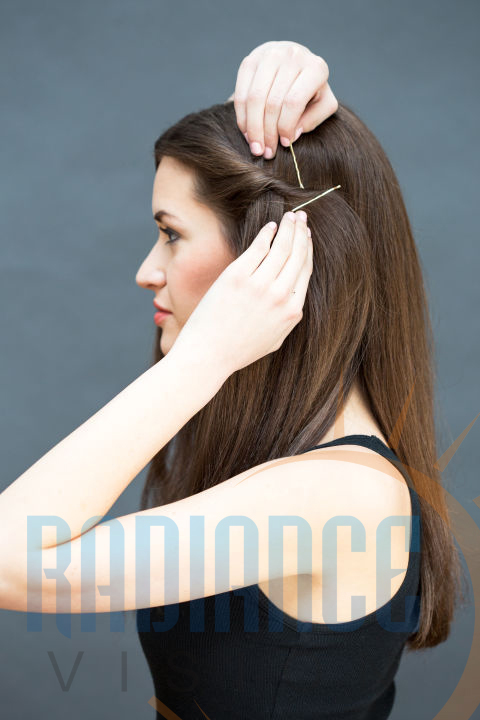 Section out a small one-inch piece of hair from one side and twist it away from your face. 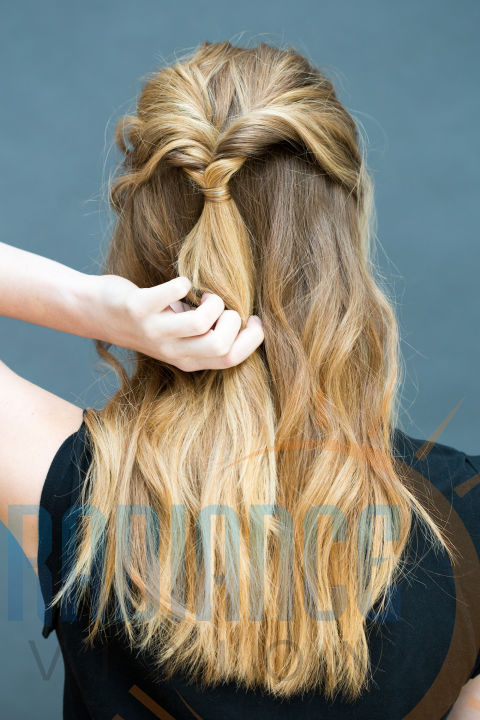 “If your hair is on the finer side, tease the section slightly, twist hair and then spray TRESemme Keratin Smooth Frizz-Free Hold Hairspray to keep the style in place,” explains Peña. 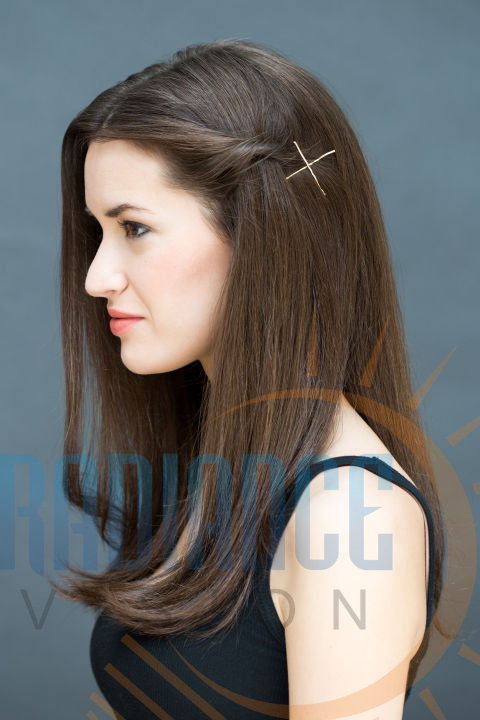 Pull hair into a half-up half-down style, leaving a few face-framing pieces out, and secure with clear or hair-colored elastic. 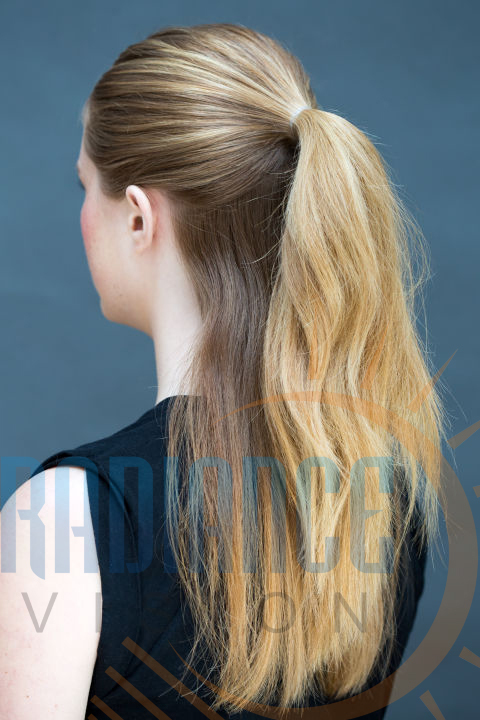 Next, take hold of the bottom part of the pony. 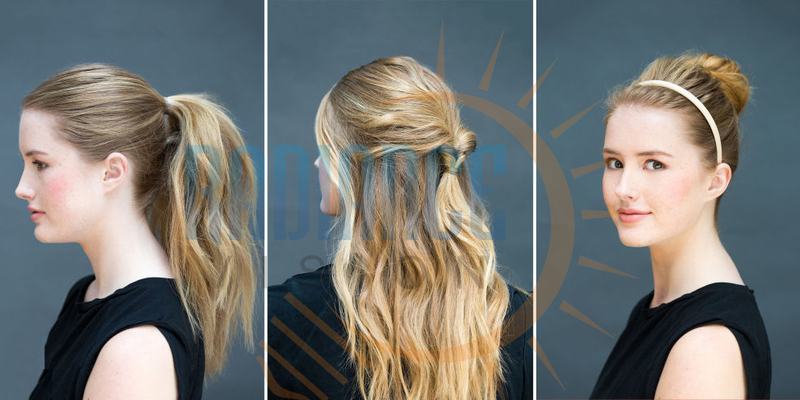 “This style is perfect for when you have some wave and movement to the hair”. 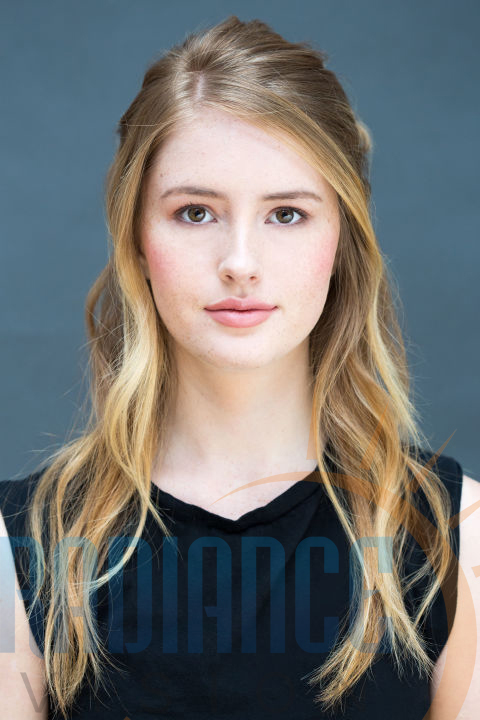 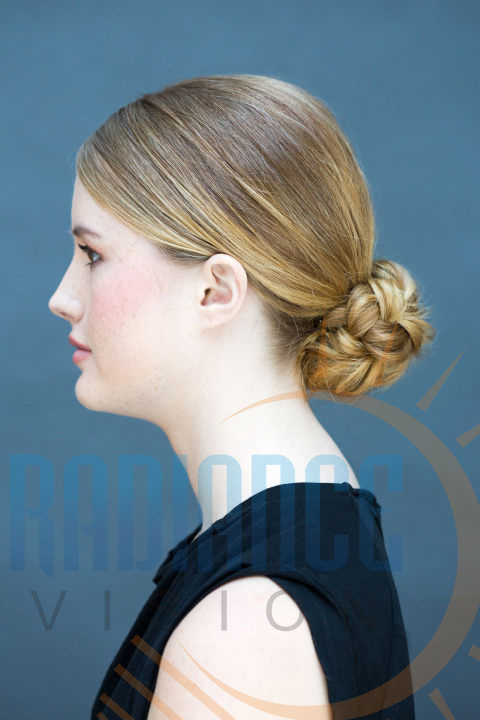 This hybrid of a low pony and modern chignon looks instantly polished. 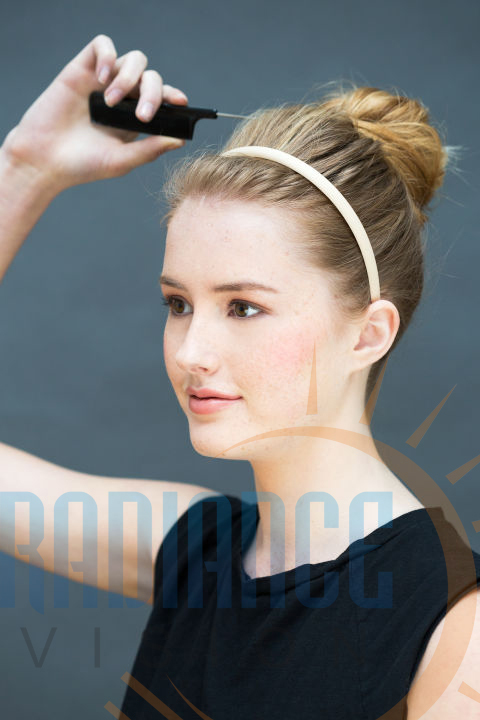 Brush hair back into a low pony just above the nape of your neck. 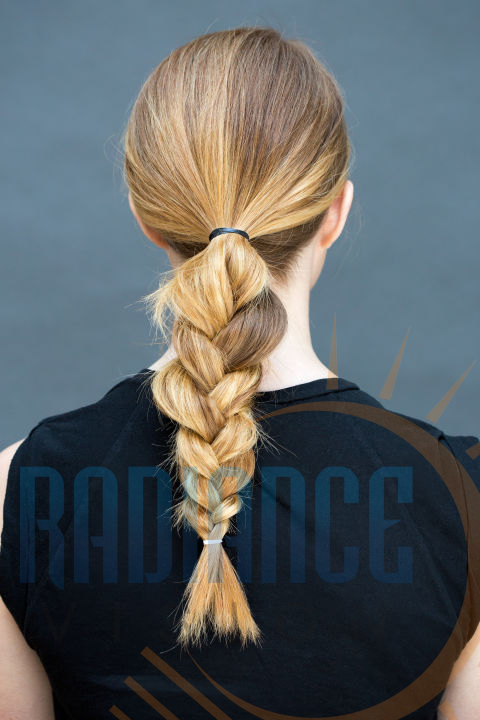 “To get more body, split your hair into two and braid two loose pigtails before bed so that the hair isn’t too straight and work in TRESemme Extra-Firm Control Mousse, says Pea. 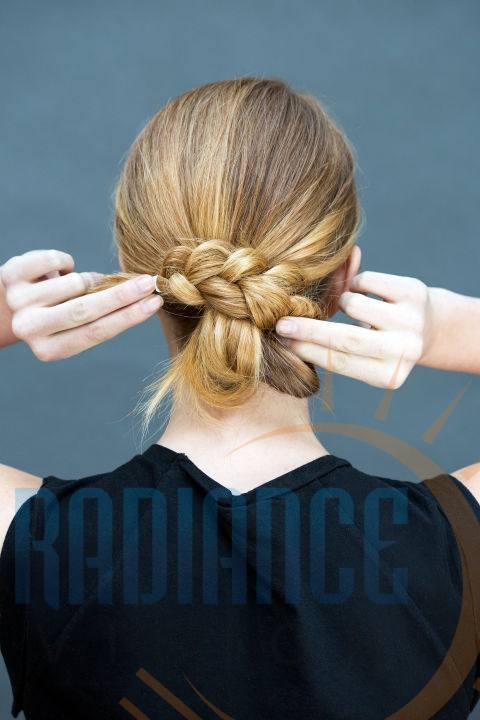 Show off an unexpected twist with this no-nonsense braided bun. 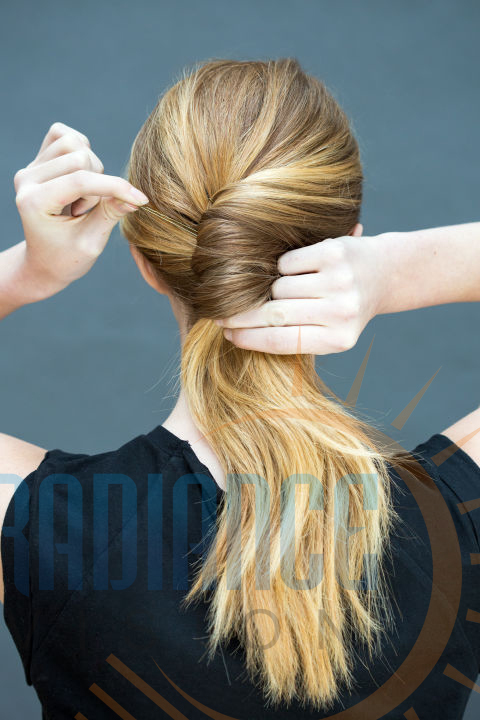 Wrap the braid around the base of the ponytail like you would a bun, tucking in the loose ends of hair with bobby pins. 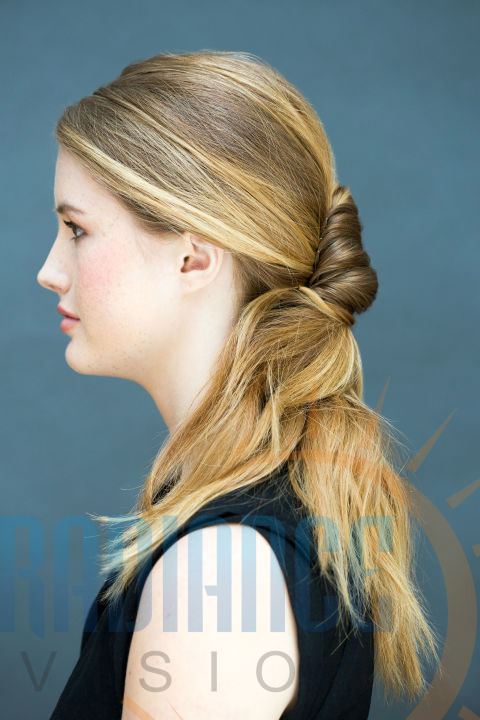 “Lock in the style and keep flyways in place with a soft hold hairspray,” says Peña, who swears by TRESemme Ultra Fine Mist Hairspray.